Deciding to move home and selecting your London removal company can involve many different factors. Buying a home is often the biggest and most expensive purchase that most people make. That's why so many Britons keep a keen eye on their local property market. In the past ten years, house prices have risen significantly from an average of £186,000 in 2007 to an average of £224,000 in 2017. Therefore a 20% rise across the country in ten years. What is so different about London? Although on average property prices across the UK have risen by 20%, this is not the case for all parts of the UK. Parts of Ireland have seen house prices fall by 40%. Whereas in London house prices have risen by over 65% in the same period. This would make a move from London to Ireland a shrewd decision if you wanted to purchase a bigger home. But not so much if you were looking to invest your money in property. The South East has compared well in the last ten years with property prices rising at least 30% here. 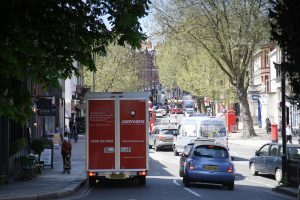 Lots to consider before you start the search for your London removal company. What does this mean for people looking for a London removal company and moving the UK? 2007 saw over 700,000 homeowners move home a figure that dwarfs the current number of movers in 2017. Roughly 350,000 homeowners choosing to relocate and find a London removal company. What could be causing this huge change in the number of movers? Well, it is thought that many homeowners have decided to stay put in their current properties rather than purchase bigger homes. This is due to uncertainties caused by the financial crisis that started in 2007. 2017 also sees the downturn in first time buyers from almost 400,00 in 2007 compared to nearer 350,000 in 2017. Most likely due to mortgage providers making it difficult for young people purchasing homes as larger deposits being required. A move within London may be a logical option if you are looking to see your home partially as an investment as well as a home. The general trend not expecting to change and London continuing to see increases in property prices. However for the price of a 2 bedroom flat in North London, you could purchase a 5 bedroom detached property in Northern England for the same amount. Staying put in London may make sense for your pocket, some argue it comes at a price in terms of lifestyle. There’s lots to think about before you get on the phone to your London removal company. 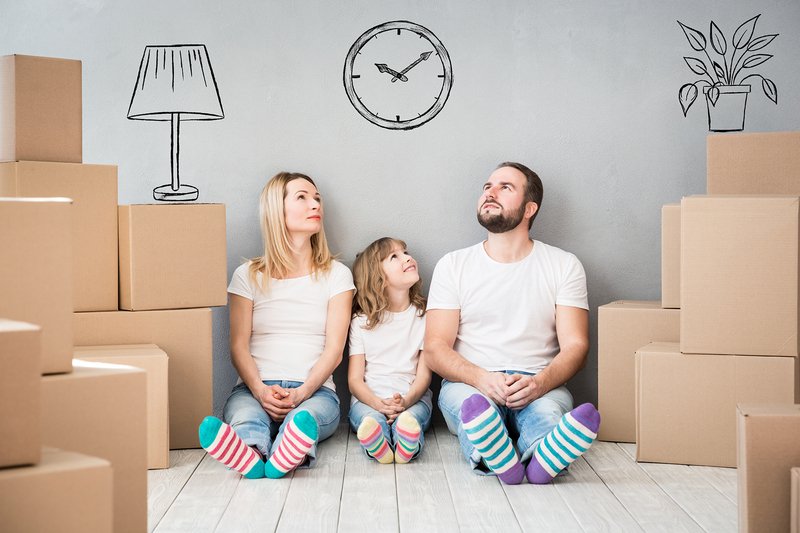 With many people owing smaller properties in London, the arrival of children can often trigger a home move. With extra bedrooms being required and a more idyllic, less hectic location required to raise a family being top of the agenda. Many families in North London find themselves relocating just outside of London to Hertfordshire. St Albans, Harpenden and Berkhamsted are places that many people generally tend to move to. This is often seen as the happy medium between transport links to London, property value and lifestyle. If you are looking for a removal service, storage or man and van company in London, get in touch with JamVans. Book a survey and we will be able to assess your move so that we can tailor our services to suit your needs. Call us now on 0208 166 1665 or click here to get some advice for when moving home.